WINNIPEG, MB – Stone Angel Brewing has announced details of a new seasonal beer that will be released at an event the brewery is hosting this weekend. Roter Hase (4.5% abv, 25 IBU) – German for Red Hare – is a Nürnberg style rotbier (red beer) named in honour of a 1502 painting by Nürnberg artist Albrecht Dürer. 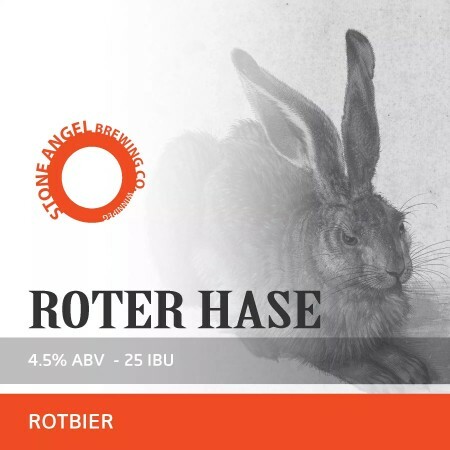 Roter Hase will be released this Saturday September 29th at the Manitoba Brewers Association Octoberfest taking place in the parking lot at Stone Angel. For more details, see the Eventbrite page for the festival.